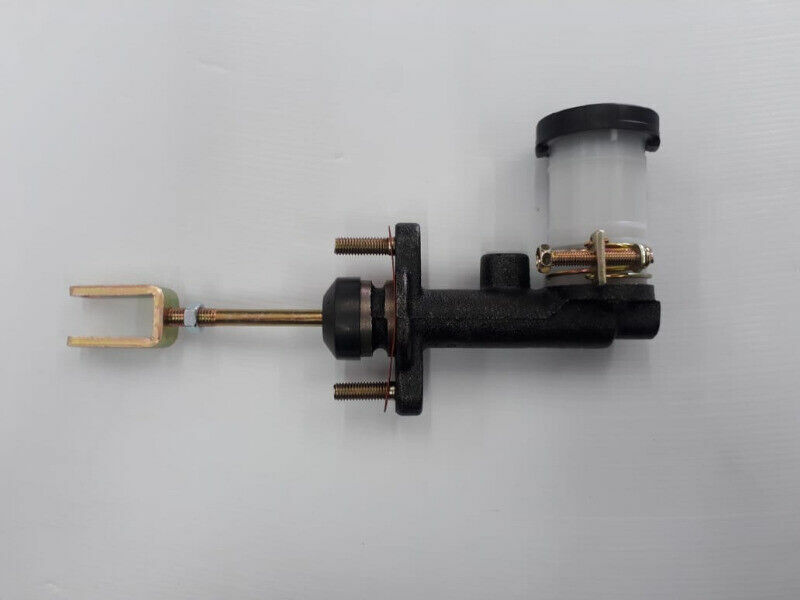 Hi, I’m interested in ISUZU KB220 CLUTCH MASTER CYLINDER. Please contact me. Thanks!